Computers sure can be frustrating, can't they? And let's not forget confusing! If you struggle with email attachments you can't open, pop-up windows telling you to update this or that, and other crazy things that happen on your computer, you will be happy to know we have a solution. It's our Remote Technical Support yearly subscription! Our RTS service is divided into two parts. First, we have our quarterly updates. Every three months you receive an email from us asking you to log in to us so we can thoroughly check your computer. We make sure the important software is up-to-date, that your anti-virus is working correctly and that no bad programs have secretly installed on the machine. The second part of the service is unlimited technical support, as long as you can get online. When you get those pop-ups you don't understand or can't open an email attachment, you log in to us and let us help you! 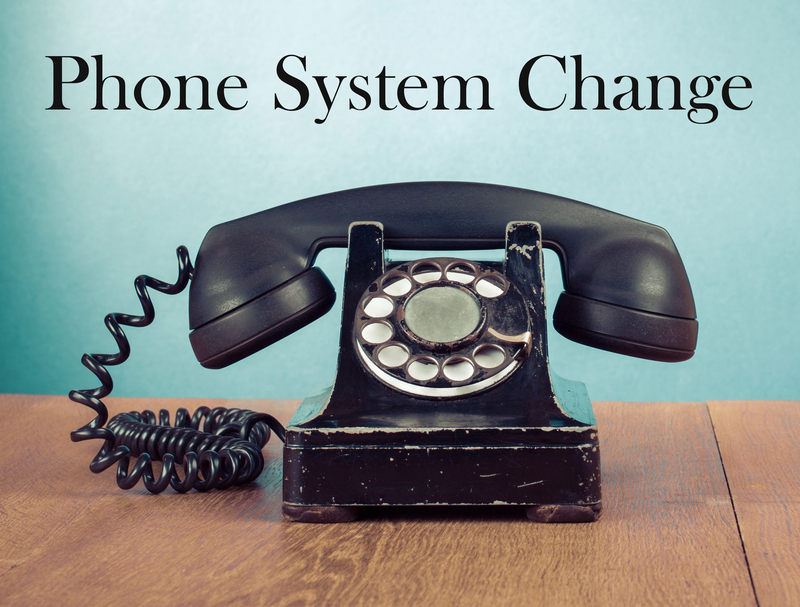 On another note: thanks to the craziness of Windows 10 Update issues in February and March, we've made a change to the way our phone system works. Get all the info below! Please be sure to read our Question of the Week farther down in this email! Get Remote Technical Support Today! Thanks to the struggles we encountered in February and March from Windows 10 update issues, we have made a change to our phone system. During those trying times, we were receiving (some days) about 200 phone calls - normal is about 25-30. The phone lines were ringing off the hook and we couldn't answer them. People left messages and it took us days to get back to them, if at all. With that in mind, we've made a change. Our phone number remains the same - 772-408-4425. But, when you call now, if we are already on the line, you will be placed in a queue. Phone calls will be answered in the order they come in. You'll hear music while you wait and you'll be reminded to either stay on the line or call back later - whichever you prefer. During business hours, you won't be able to leave a message so either stay on the line until we can answer or try back later. This new procedure will eliminate 10 lines ringing at once and will keep us current with customers instead of messages piling up. Thanks for your understanding during this change. If you live on the Treasure Coast, our April seminar will be held Saturday, April 14, 2018. The cost is still just $8 a person and there'll be coffee, tea, juice, donuts and other goodies so come a few minutes early! The subject is: "My Heart Will Go On" and it will be from 10:00 a.m.-12 Noon at Trinity United Methodist Church in Jensen Beach, FL. (Click on the picture above to get directions, etc.) You can find an outline of what we plan to cover by visiting our seminar page which you'll find HERE. Question: "Last week, you told us about turning our smartphones off from time to time. What other things can we do to keep our phones running smoothly?" 1) Close applications which you are currently using. On an iPhone, if you double-tap the home button, you'll see all the apps which are open. You can slide each app to the top of the phone and that will close it. You can't close the main menus. On the iPhone 10, since there is no Home button, you simply swipe up from the bottom and stop about halfway up. The open apps should appear with a red negative sign. You click on the sign and the app should close. On an Android phone, you need to launch the "Recent Applications Menu." The location of this menu varies depending on the phone. 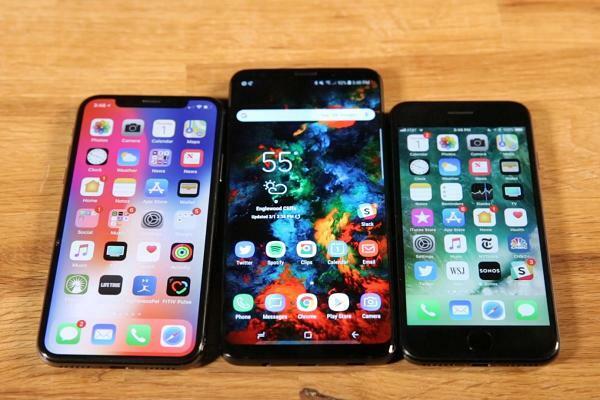 Once you launch the menu, simply close the apps you want to close. 2) Close the unused browser windows. Again, how you do this depends on the browser on your smartphone. You might have to look this up! 3) Keep your phone out of direct sunlight or heat and protect it from the cold, if you live in a colder climate. Need a rugged case for your smartphone? Here's what we use. Just click on the banner below!